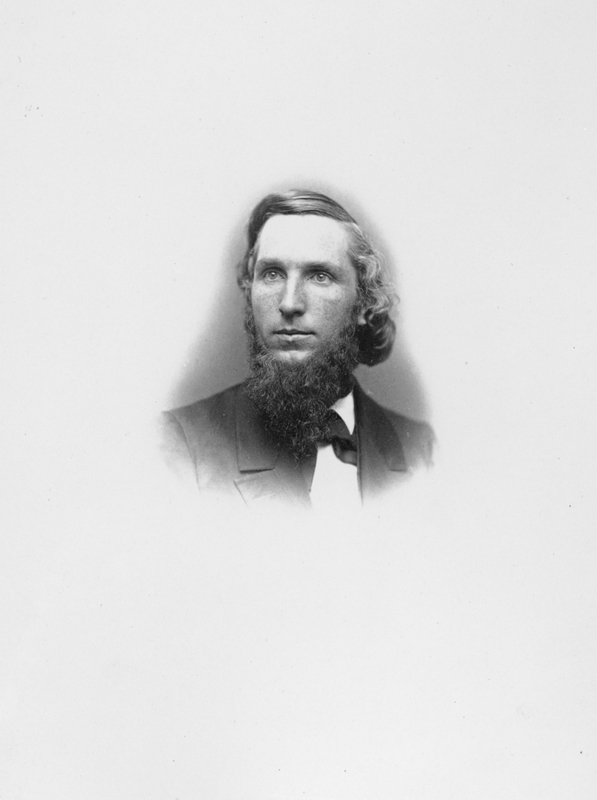 Portrait from Chamberlain's tenure as a professor at Bowdoin College prior to the Civil War (1855-1861). Two other copies in folder. M27.12:8.2 : 25 x 18 cm. with identification written on mount. M27.12:8.3 : 30 x 23 cm. mounted on paper.